WhatsApp is testing a new feature in its beta versions. They are the group descriptions, similar to the old status but for collective chats. There are several WhatsApp news that starts to accumulate in the last months. 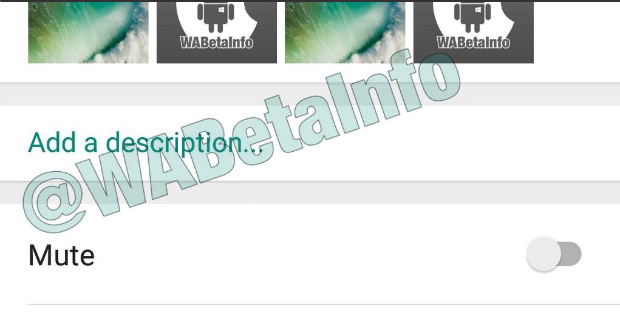 All features have been seen in the beta versions for some users, although few of them are available for everyone. The last of these are group descriptions of WhatsApp, a feature that is recollective of the old states. Time will tell us whether this update is useful or not. At the moment we know that WhatsApp experiments with descriptions of the activity of each one of its groups. It is a text box to fill in with all the data that you or your friends want to include and leave in sight of all members. Like the old text state, these descriptions will be visible to all members of that group. In principle, its purpose would be to explain what is used for this collective chat, although for that already the name is used. It will be necessary to see if additional options are added as yet unknown. In addition to this novelty, it is definitely landed in the application the option to share the location in real time or to delete the sent messages. The three have been filtering through the Twitter account of WABetainfo, the usual source of news about WhatsApp and its intentions. Little by little it is getting rich with new features, enough to keep your audience aware of the improvements. However, many criticise the lack of security and privacy, including the European Union itself. The EU has already cancelled the option of sharing user data between WhatsApp and Facebook. Today, this Facebook-owned messaging application is the most popular in the world. Neither Telegram nor Google Allo has managed to scrape market share, yielding ground despite gaining users every month. This is all about the Group descriptions update in WhatsApp. Stay tuned to our website for more updates from WhatsApp and other interesting stuff. If you are facing any issues with WhatsApp, let us know in the below comment section. We will get back to you to solve all your queries as soon as possible. 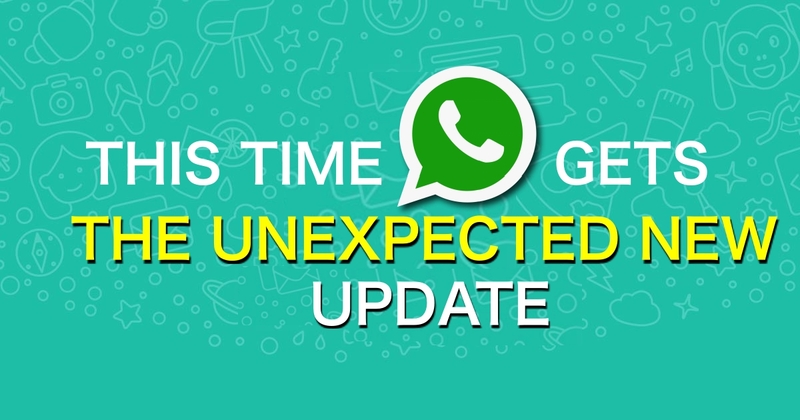 If you have any queries regarding any of the new WhatsApp updates, write them in the below comment section. We all can discuss on that particular topic. Which WhatsApp update attracted you the most?